Jodie Foster at Comic-Con [July 14, 2012]. Jodie Foster at Comic-Con [July 14, 2012]. 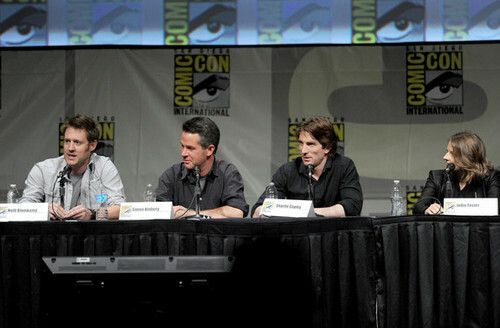 Wallpaper and background images in the Джоди Фостер club tagged: jodie foster july 2012 candids comic-con san diego. This Джоди Фостер photo might contain концерт.